As you will know, I’m not a Daily Vlogger, I try my hardest to record a weekly vlog, but due to family, work, radio & Scout commitments, a weekly vlog is sometimes just as hard to do aswell. So, last weekend I got chatting to The Honest Dad about finding the time to do a vlog, blog present a radio show, let alone work fulltime and be a dad. We both exchanged stories and the idea was born how about a weekly Vlog but Vlog each day of the week and then edit it together at the end of the week. I accepted the challenge. Have a watch of my vlog and see what a week is like for me. Looking back over the week, it was great fun to Vlog every Day, hey my life isn’t that exciting at times compared to some of the other well-known YouTube Vloggers, but it got be Vlogging. It may not have been what I normally vlog about but it was still fun. 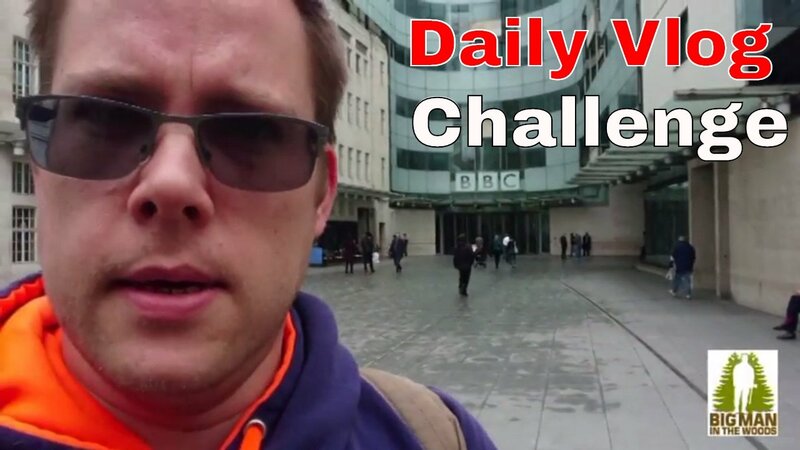 Now I await the weekly vlog from The Honest Dad……watch this space!